Located in Warka, just 50 km of Warszwy, Hotel Sielanka nad Pilica offers guests a peaceful stay surrounded by nature. The hotel will be a great vacation spot for guests seeking tranquility, contact with nature, and enjoy the pleasures of life. Surrounded by unspoiled forests, meadows, ponds and places for fishing spots ideal for picnics organization. Distance 50 km from Warsaw, makes the hotel an ideal location for business meetings. 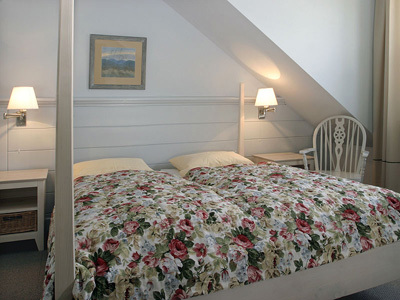 The hotel offers single and double rooms and suites. The rooms are comfortable and functional furnishings, work desk, LCD TV, free internet access, 2 beds, bathroom with shower, hair dryer and towels. 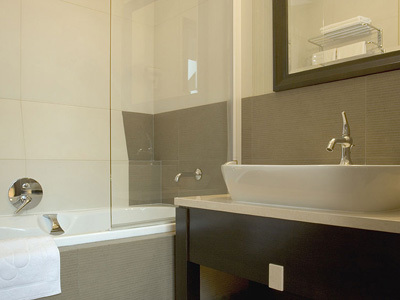 The apartments have an additional safe and bathroom with bathtub. Attraction is the spa and wellness center. 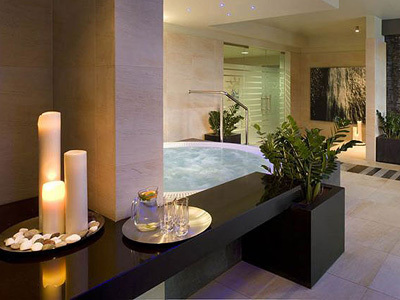 Modern and minimalist design invites you for rest and regeneration of body and soul. Treatments are performed in modern cabinets, using cosmetics reputable companies. 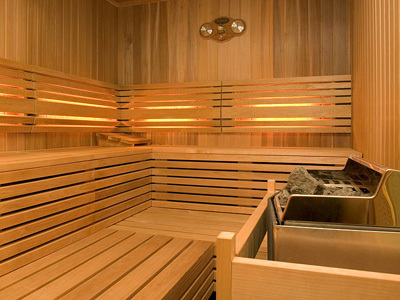 Guests can benefit from the relaxation area with whirlpool, Finnish sauna, steam bath, Kneipp foot massage system, experience shower and storage facilities. The hotel is a great place for guests who enjoy an active holiday. There is a horse riding center. You can rent kayaks to use on the Pilica canoeing. There you can rent a bike or Nordic walking sticks and go for a tour of the scenic surroundings. 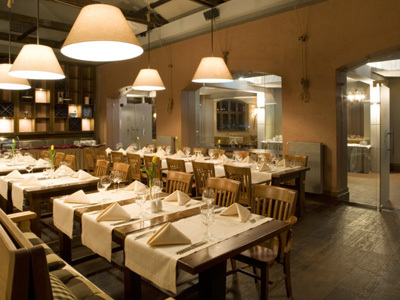 In the restaurant you can try new original French cuisine, Italian and Polish dishes. In addition to the great dishes are fine wines, spirits and beer brand from Warka brewery. The complex consists of a gastronomic restaurant Impression exquisite, romantic Art Cafe with a beautiful summer terrace for breakfast, a light lunch or a delicious dessert. Events can be arranged in a stool with a covered barbecue area, or in the Wooden Tavern. 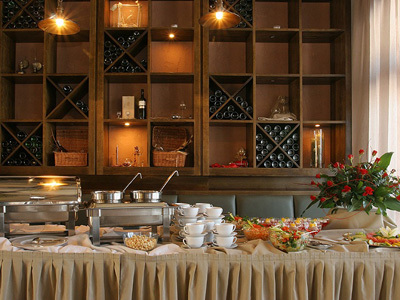 Hotel Sielanka nad Pilica is family friendly. The hotel offers a variety of activities for children's playroom, playground, horse riding for children, bikes with saddles for kids, cooking classes for children. The restaurant offers a special menu for children. 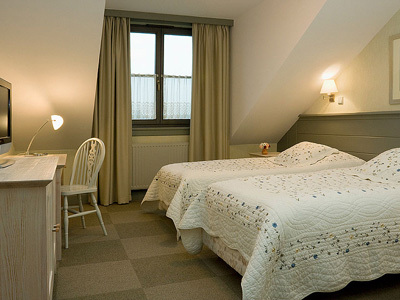 Rooms are equipped with safeguards to ensure the safety of children. Families can take advantage of the things needed for infants and young children as well as cribs, changing tables, heaters, etc. The spa, children can take advantage of a special program for them. 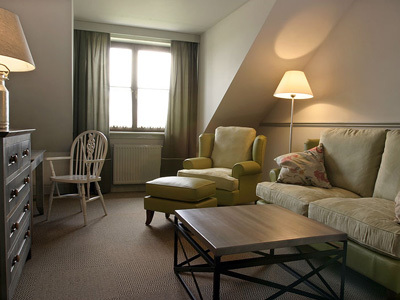 The hotel is located close to Warka, 50 km from Warsaw.